Monochromania ~A Whole New World to Tower Defense~ — Welcome to the GameSalad forum! October 2011 edited 3:56PM in Announce Your Game! I'm the developer for Monochromania, it is an action packed tower defense with arcade style shooter element incorporated to create a whole new experience to gamers. 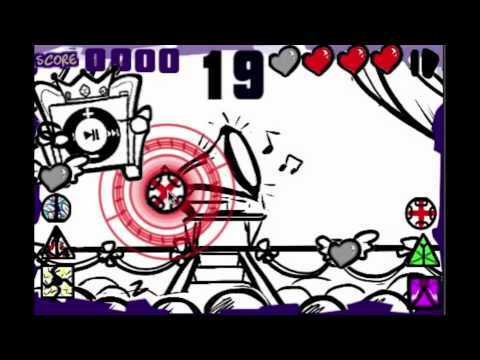 Monochromania is an Arcade Style Shooter + TD hybrid. It takes conventional TD to a whole new world by incorporating arcade shooter elements. *Create mighty tower with FUSION! *Dodge bombs and flying toxins! *Grab hearts to refill your health bar! Amazing artstyle and CRAZY BOSSES including Oven, Captain Bean, COIN(?) and many mores! 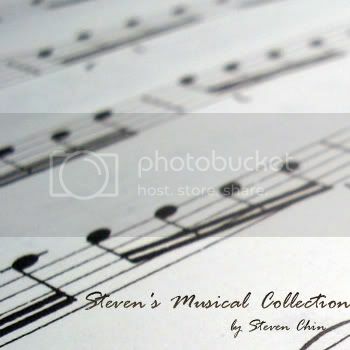 Original classical compositions and rearrangement by Steven Chin! Man, it's cool, but looks really busy...alot going on all at once. All the best with it though! I agree with Uptimistik - There is a lot going on at once, and since the objects are all black and white, it is hard to see anything really. Hey guys, may I know usually Apple take how long to approve an app? My iTunes Connect still showing waiting for review after 4 days of submission. You should expect a 7 days of Waiting for Review and 24-48hours to be in review. Sometimes its longer and sometimes its less just depends on their workload. The look is good but could read more clearly. I would either change the colour of the foreground actors with tweaks to their colour values or soften the line black of the background to a grey so the foreground actors stand out against the background. Ok, I'll take note of it, probably have to redraw some of the backgrounds. By the way, what happen if I set my release date before my game approved by Apple? Will it stay in the Appstore library until I set a new date for release? I believe it will be released once approved. Try to time your release. Wednesday Is a good day. Then your game gets some attention from review sites (the cappy ones but hey) before the weekend and you are in time to be featured. I read this somewhere and it sound ligit. Hey guys! 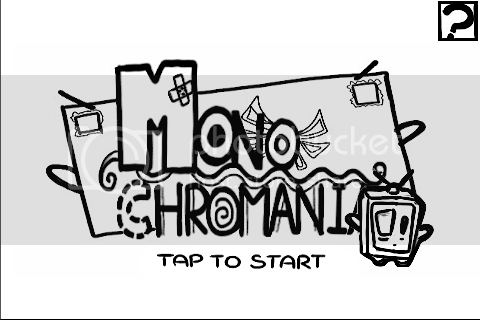 Monochromania is now FREE until 4th November! Congrats Steve! Your game is N&N in the US! Please let us know what the response has been like! Thanks! 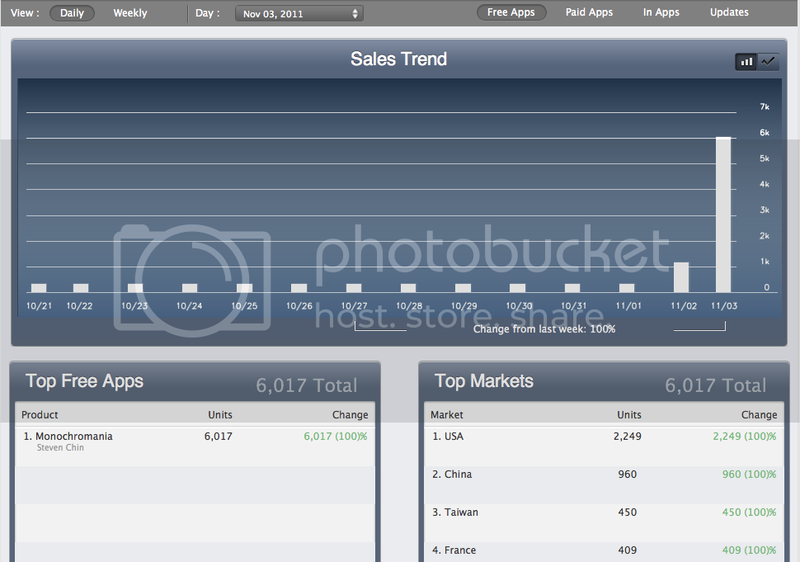 I'm surprised that Monochromania has received more than 6000 downloads in the first 3 days of release! By the way, V1.2 update is live now. Introducing 6 awesome instant tower upgrades + tower FUSION! Get it now! not to sound rude and im not trying to call you a liar or anythign so forgive me if thats what it seems like, i think its odd that you had 6000 downloads in the first 3 days alone and theres not 1 single review. not to sound rude and im not trying to call you a liar or anythign so forgive me if thats what it seems like, i think its odd you had 6000 downloads in the first 3 days alone and theres not 1 single review. Well to be fair to the guy - it is New and Noteworthy in a load of stores and has had pretty good chart positions in lots of countries too! So 6000 seems plausable to me. Well done stevenc89. like i said im not calling him a liar, its was more of a friendly observation. A lot of changes have been made which is always nice and it looks fun! I'm still new to iOS scene so I'm not sure whats the normal average download per day. Now I'm on the edge of my seat, racking my brain, trying to work out what it is of Cher's that has anything to do with this! Congratulations on your success, you should be very proud! Great Job! Now this is a truly great game. Please stop spamming the GameSalad forums with bogus information about your game. We try to maintain a good atmosphere there, and lately we have been getting too many complaints about you. I strongly suggest that you stop posting, or you will quickly discover that the ban switch has been flicked. Again, we do not tolerate your type, and we really don't care about your game. Announcing it is one thing, writing a thesis about it is another! I don't think its real but can sous chef clarify this matter to me?